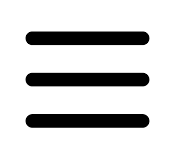 The Luther J. Schilling PTO aims to establish a working relationship between parents, school and community, foster a closer connection between school and home by encouraging parent involvement, and provide volunteer and financial support to the school. What does the Schilling PTO do, exactly? We make our kids' school year extra special by hosting fun events, encouraging parent involvement and putting on fundraisers to enrich their school days at Schilling. 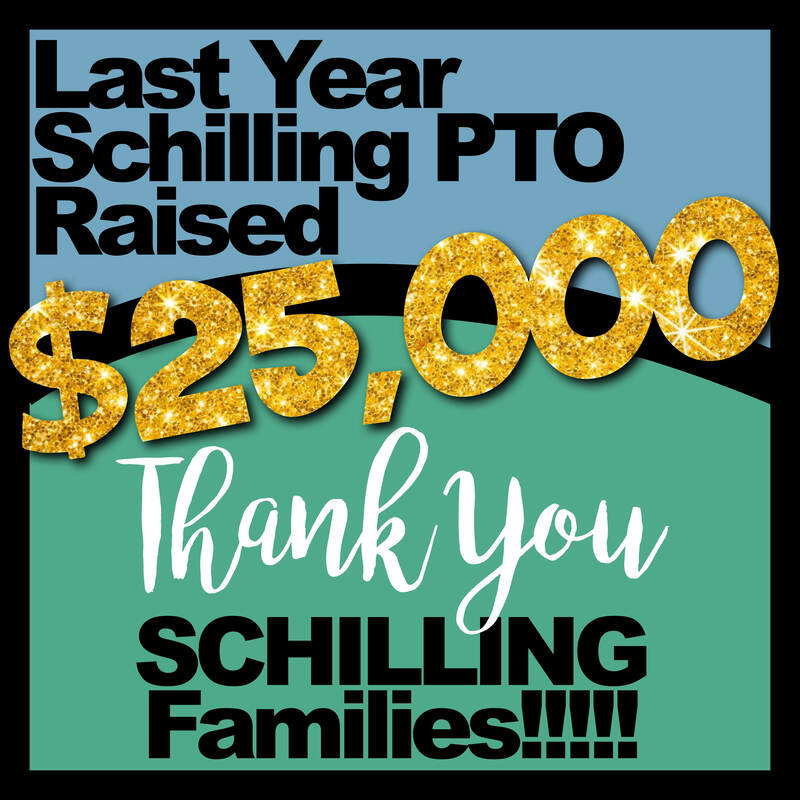 All money raised stays AT SCHILLING. And MORE!! Please consider volunteering for one or a few events this year. The students LOVE seeing their parents organizing and participating in PTO events.